"I am afraid of being suicided in the same way as Ulrike. If there is no letter from me and I’m found dead; in this case it is an assassination." 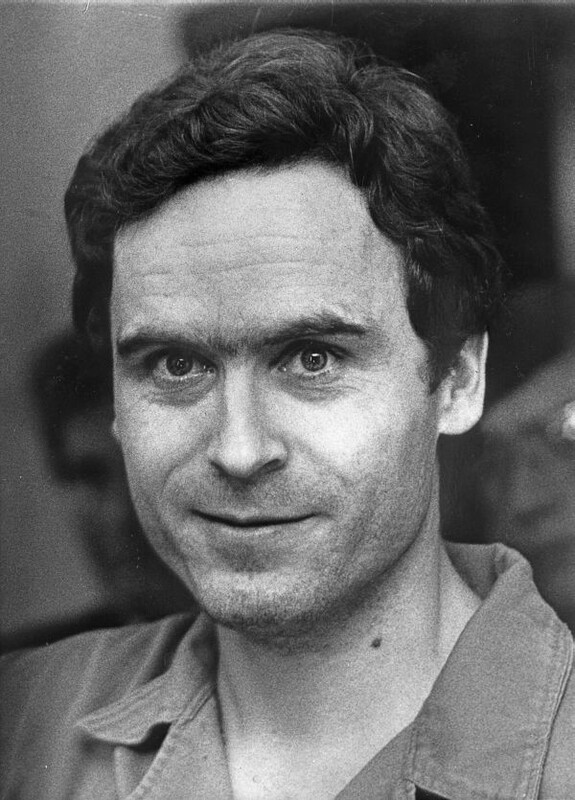 32-year-old serial killer Ted Bundy aka The Only Living Witness attacks 20-year-old Kathy Kleiner, 21-year-old Karen Chandler and 21-year-old Cheryl Thomas as they were sleeping in their rooms in Florida State University Chi Omega sorority house, 655 W Jefferson St, Tallahassee, Florida, United States. All three survived Bundy's attack with permanent damage.